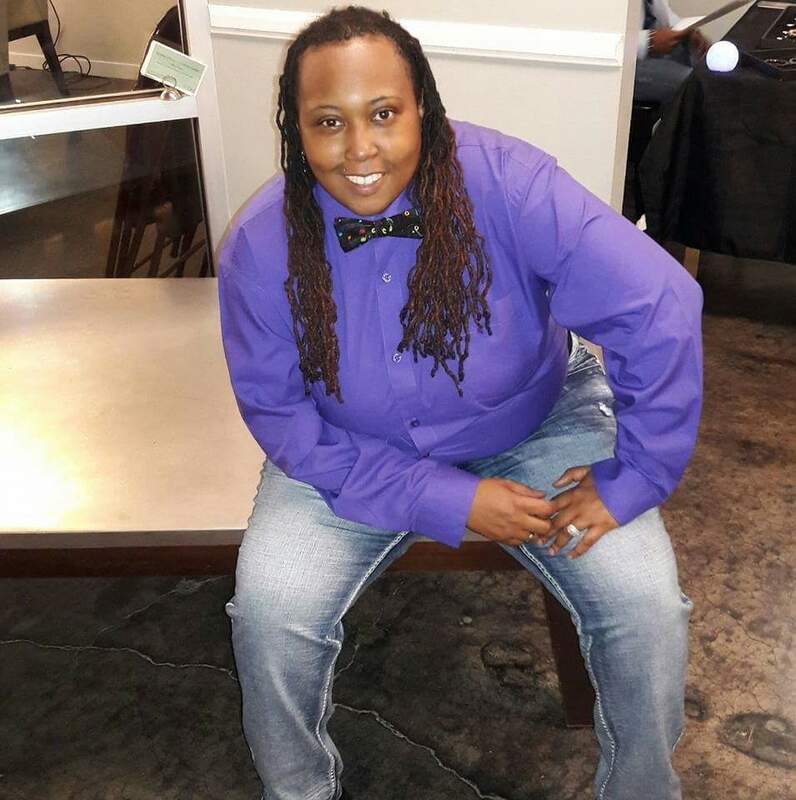 Lady B Smoove’s musical and inspired journey began in 2006 while hosting and performing at The Kaffe Coffee House in Dallas, Texas, alongside several phenomenal artists from the Dallas/Fort Worth Metroplex area. Since then, her poems and lyrics have been published in Voices of Poetry, Volume 4 and 5 by Regent Publishing. Her works have also been nominated for a Legacy of Success Foundation Award for Best Literary Works and a UBE Ally Award. Since her start in this creative arts world Laby Bsmoove have shared the stage with the likes of Malcom Jamal Warner, Audacious IAM, Michael Guinn, Kevin Dupree, and many more; while featuring on stages from The Black Academy of Arts and Letters (Dallas, Texas), Dallas LGBT Pride Monthly Kick Off at City Hall and Dallas Pride Celebration (Dallas, Texas – 2012, 2013), Muse Theater (Dallas, Texas), Fahari Arts Institute (Dallas, Texas), The HeArt Series (Houston, TX), The Boys and Girls Club of Memphis (Memphis, TN) and many more. In 2010 Lady Bsmoove joinedforces with poet and spoken word artist Audacious IAM and went on tour, sharing her work throughout Texas, Arkansas, Mississippi, Tennessee and Georgia on The Southern Made Tour.